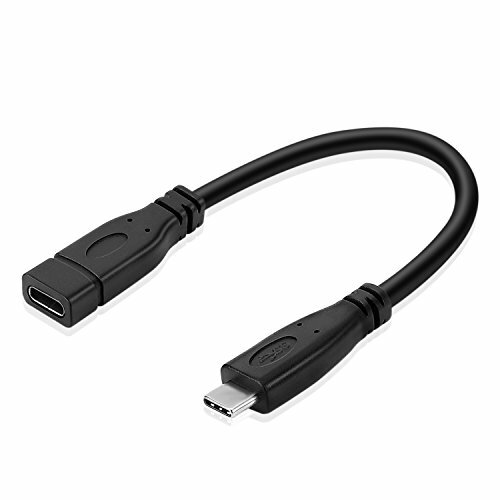 USB-C 3.1 cables are considered full-featured USB-C cables. They are electronically marked cables that contain a chip with an ID function based on the configuration channel and vendor-defined messages (VDM) from the USB Power Delivery 2.0 specification. Full-featured USB-C cables that implement USB 3.1 gen. 2 can handle up to 10 Gbit/s data rate at full duplex.